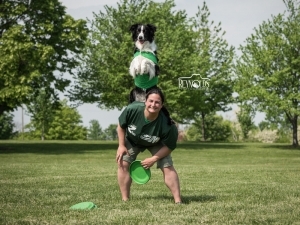 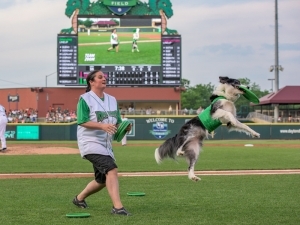 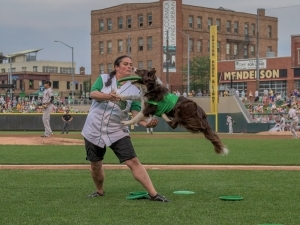 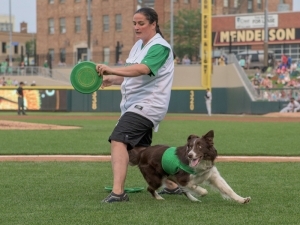 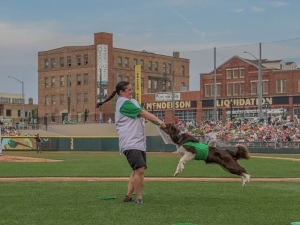 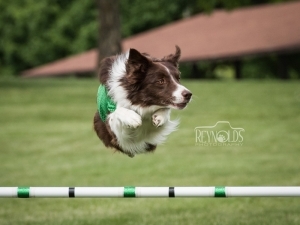 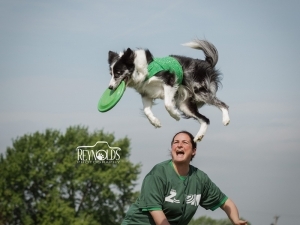 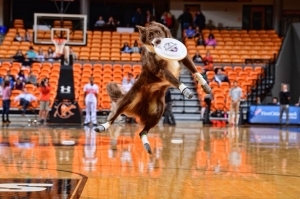 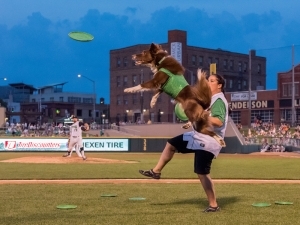 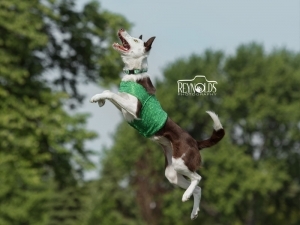 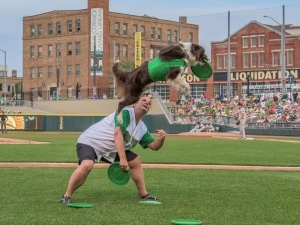 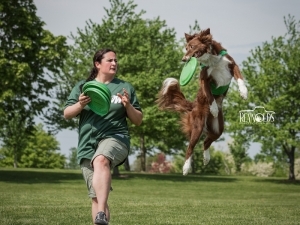 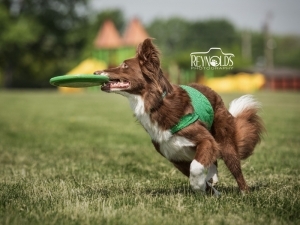 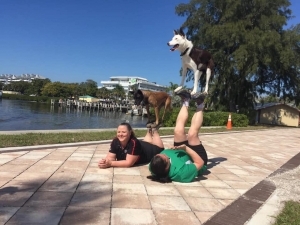 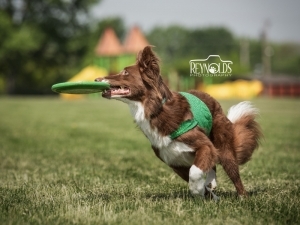 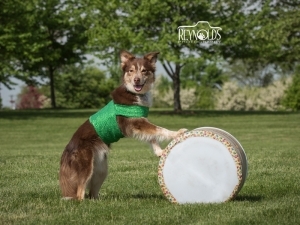 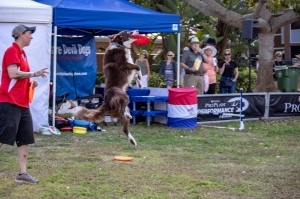 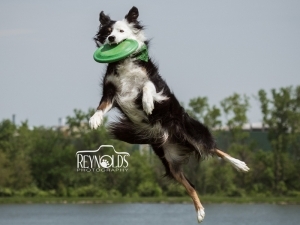 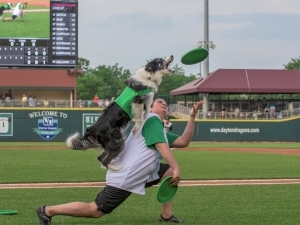 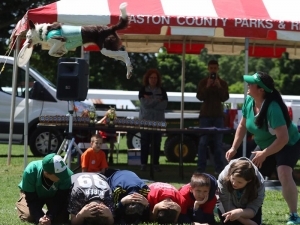 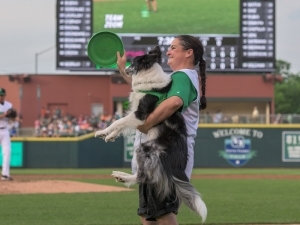 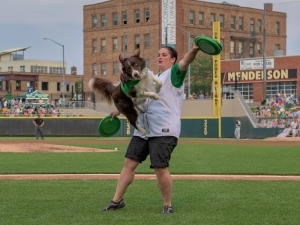 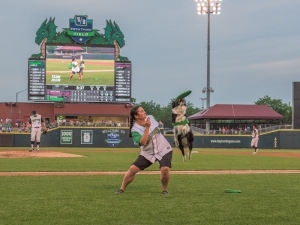 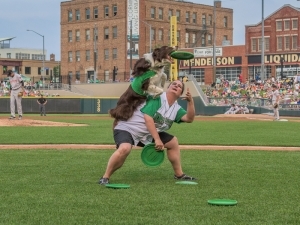 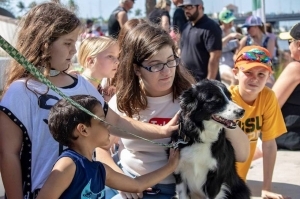 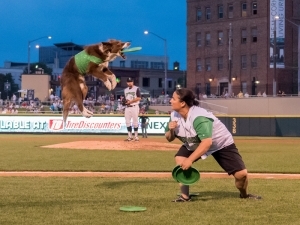 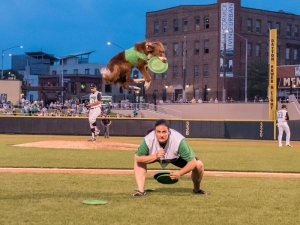 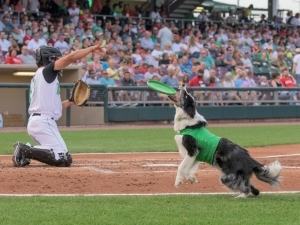 See Our Incredible, Four-Legged All-Stars in Action! 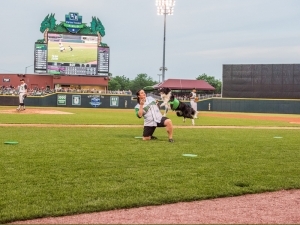 Get a taste of the action and see what’s in store when you choose Team Zoom for your event entertainment! 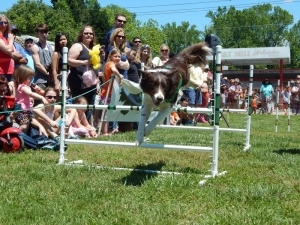 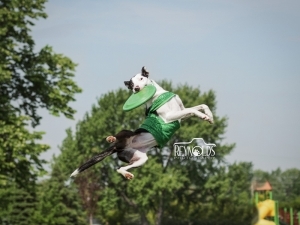 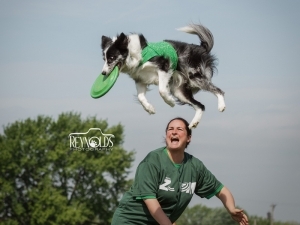 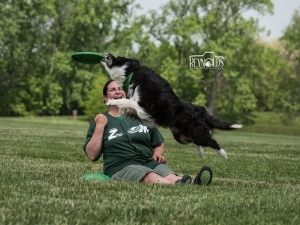 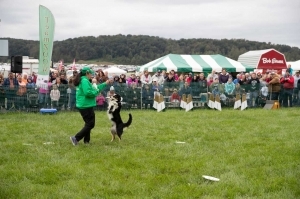 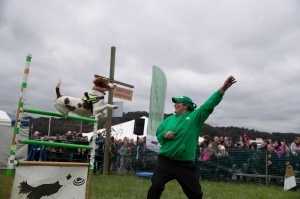 But remember, nothing beats seeing our canine athletes live and in person!